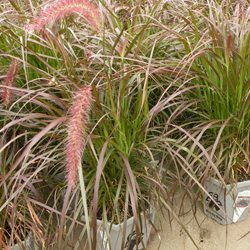 ornamental grasses and organic herbs & vegetables. 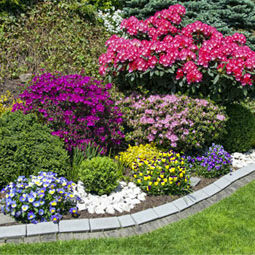 Plant Hardy Boy for proven garden performance. 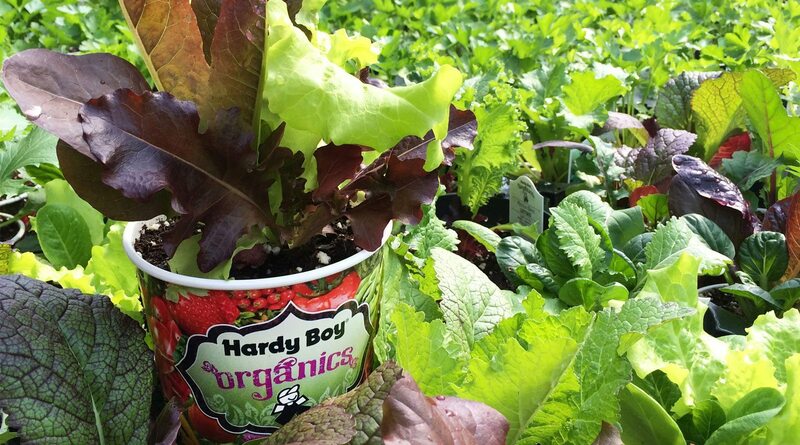 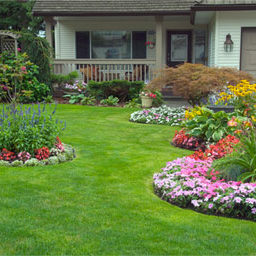 Hardy Boy plants promote living color, beauty and quality of life in our outdoor environment. 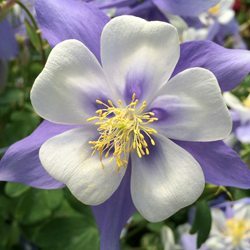 You will only find Hardy Boy plants in independent retail garden centers. 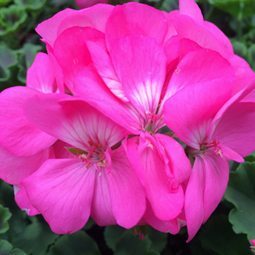 We are committed to building special partnerships with stores that continuously set the highest standards. 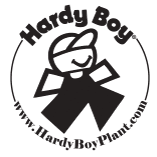 When you see the Hardy Boy logo on the tag, you can be confident that you have found the highest quality plant material. 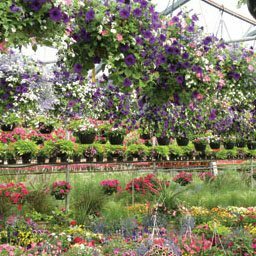 We acclimate our plants in the greenhouse so they are hardier and adapt to the erratic changing climate our region is known for. 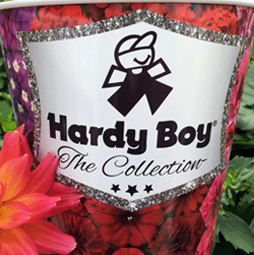 Welby Gardens is the exclusive grower of Hardy Boy Plants. 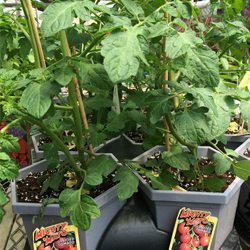 Since 1948, we have been growing healthy, hardy plants to ensure your gardening success. 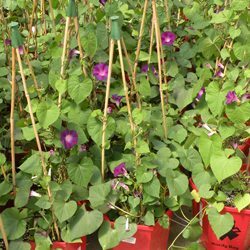 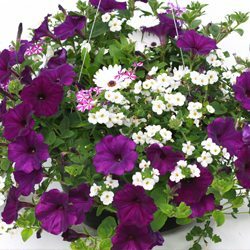 We offer the best selection of annuals, perennials, ornamental grasses and organic herbs & vegetables. 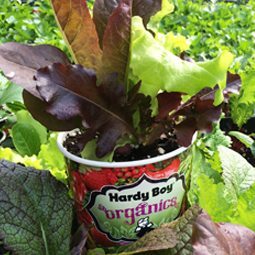 Hardy Boy Plants are known for their proven garden performance and quality. 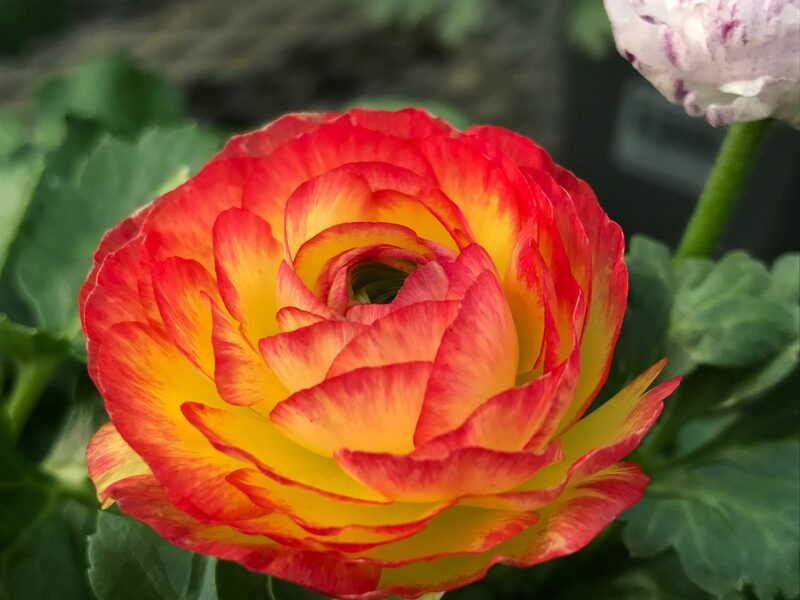 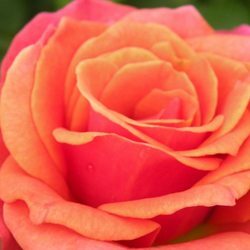 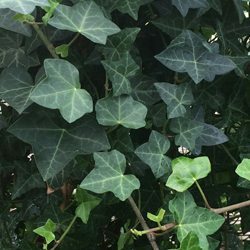 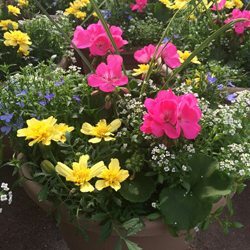 Hand picked selection of unique and trendy varieties. 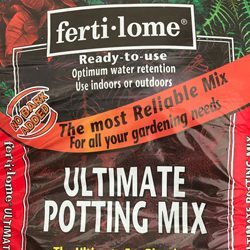 Soil, Fertilizer, Chemicals, Gloves, etc.